Palm Beach has added another wonderful ship wreck to its 45 other sunken wrecks in the county. The M/V Ana Cecilia ship wreck was sank on July 13th, 2016. This 629-ton freighter ship measures 170ft. in length and is 40ft wide with many cargo areas that have been modified for diving. Since 1972, when she was built, the M/V Ana Cecilia has its share of history. According to The New Times, in 2012 she delivered the first shipment of humanitarian goods to Cuba from Miami since the 1962 Cuban Missile Crisis. On September 15th, 2015, federal agents at the Miami River seized 413 kilograms of cocaine hidden inside the ship after she returned from Haiti. 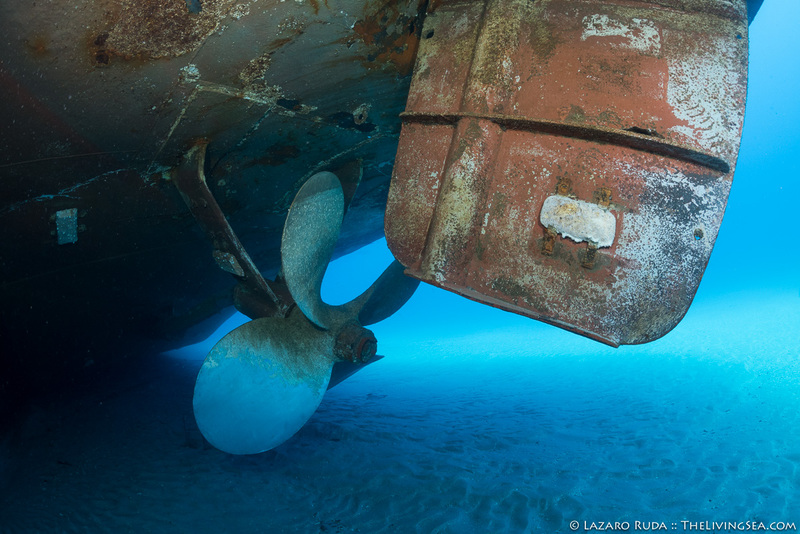 The wheel house of the M/V Ana Cecilia sits near the front of the ship wreck in about 50ft. of water. 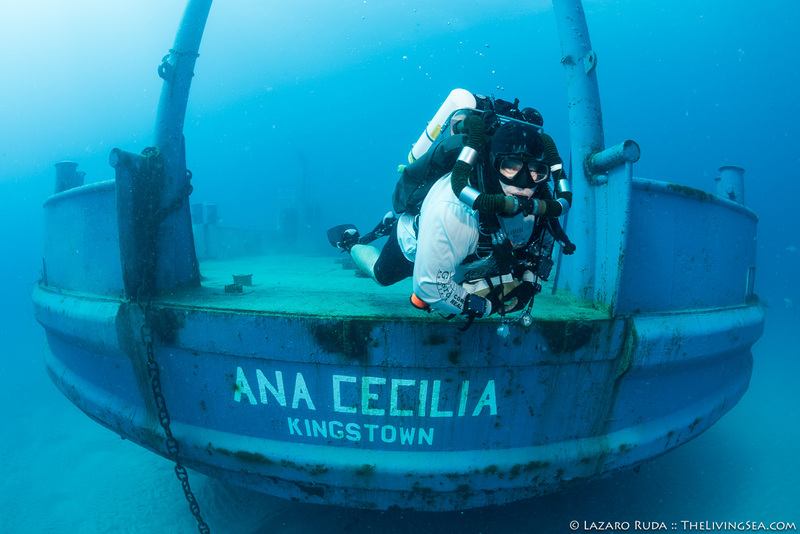 Thanks to the hard work of many individuals involved in the financing and sinking of this ship wreck, the M/V Ana Cecilia now finds herself sitting upright in 85ft. of water just north of the Lake Worth Inlet. The top deck of this ship is in 60ft. with the highest structures reaching as high as 45ft. Two large anchors and chains lead you to this impressive-looking ship. She is located 60ft. east and 300ft. south before the beginning of the Corridor Wreck series, which includes the Mizpah, PC-1174, Amaryllis, China Barge, and the Brazilian Docks. 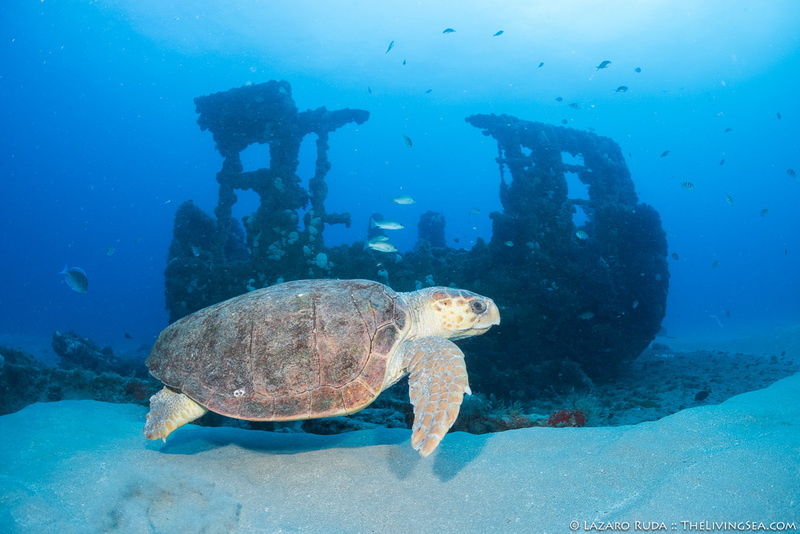 This series of wrecks is a very popular dive site with numerous resident sea turtles and home to the annual aggregation of goliath groupers. 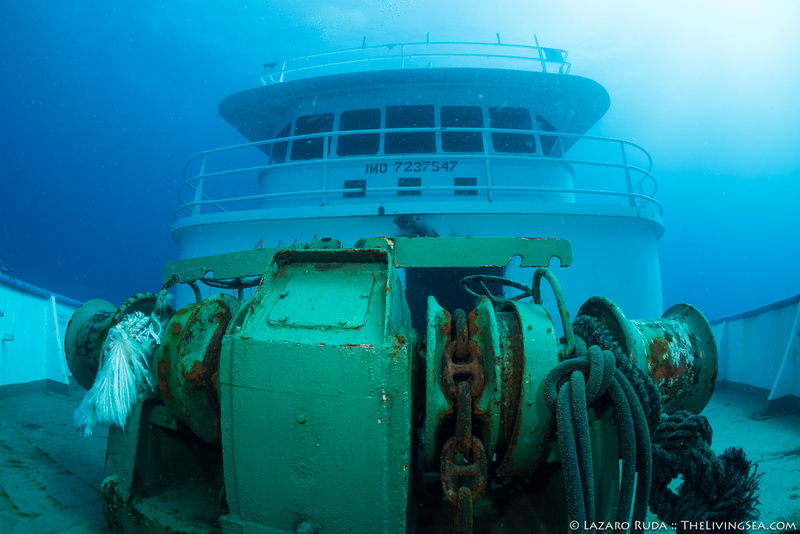 Only one week after sinking, this ship wreck is already hosting half a dozen goliath groupers. More groupers are certain to make this their home as the annual goliath grouper aggregation commences (August through October). We found numerous other marine life on this new ship wreck including barracudas and small tropical fish, too.